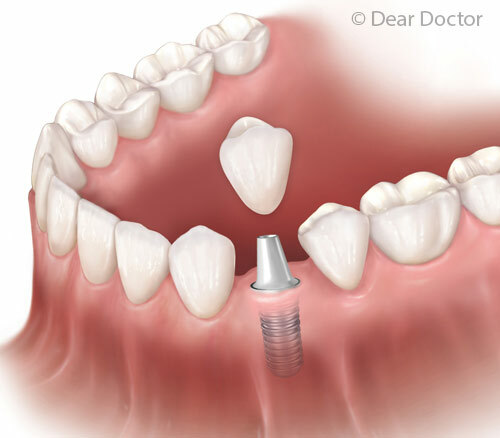 While many people are satisfied with their removable partial dentures (RPD), thinking of them as a transitional stepping-stone towards a longer-term, non-removable alternative is the best plan of action for obtaining optimal oral health. 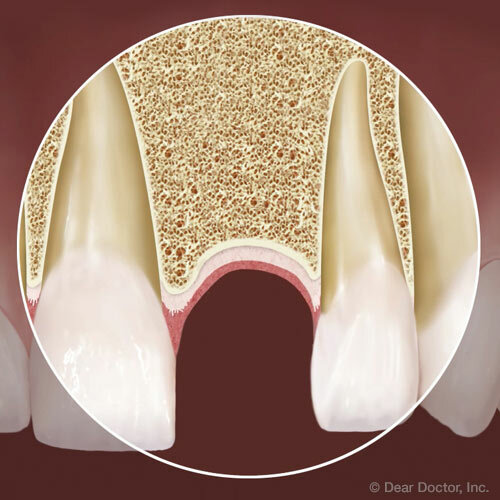 One reason for replacing your RPD is that research dating as far back as the 1960s has shown that removable partial denture wearers suffer more decay and gum disease when compared to non-partial denture wearers. Some of these reasons include that they tend to loosen the teeth they are attached to and cause more bacterial plaque stagnation leading to tooth decay and gum disease. 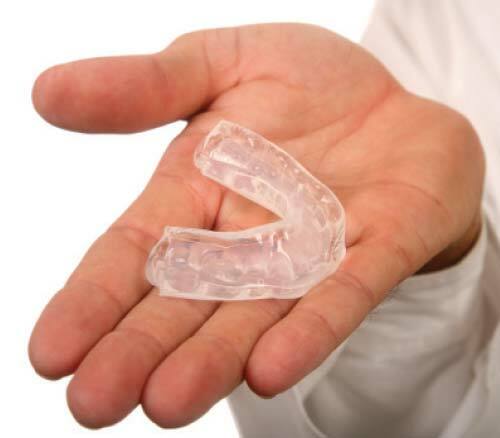 Learn more in the Dear Doctor email response, Removable Partial Dentures.